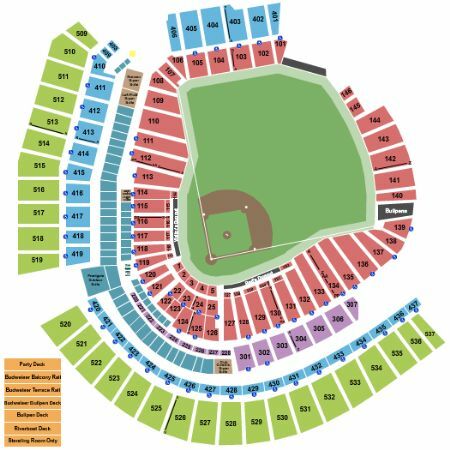 Cincinnati Reds vs. Houston Astros Tickets - 6/17/2019 - Great American Ball Park in Cincinnati at Stub.com! Does not include admission to event. Tickets will be ready for delivery by Jun 13, 2019. Central Riverfront Garage Parking Pass only. Not a ticket to the game.